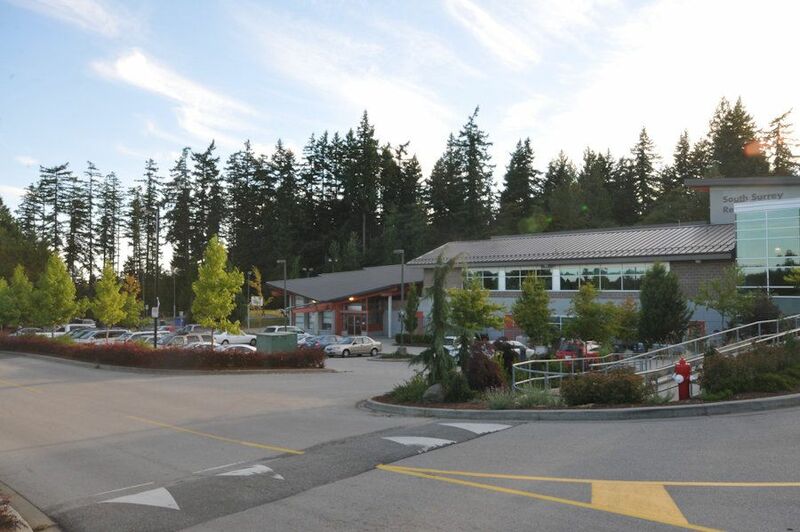 "The Vendor will not accept any offers to purchase from any individual that is an employee of The Toronto-Dominion Bank or any of its subsidiaries or affiliated corporations." 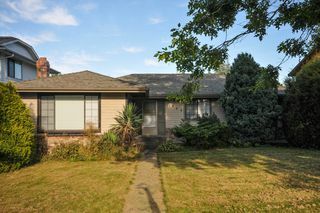 Property "Sold As is - Where Is". 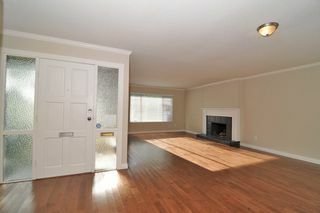 Great opportunity for first time buyers, investors or those requiring level flooring inside! 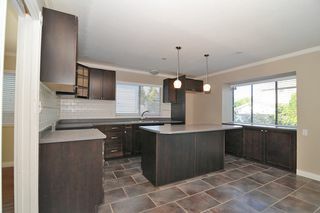 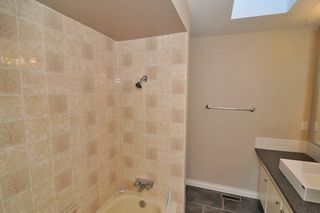 This home has had a number of upgrades including renovated kitchen, bathrooms, hardwood flooring and more! 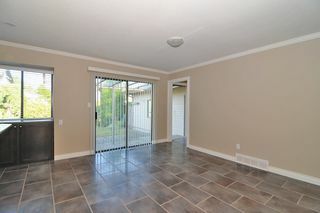 Large double garage with lane access. 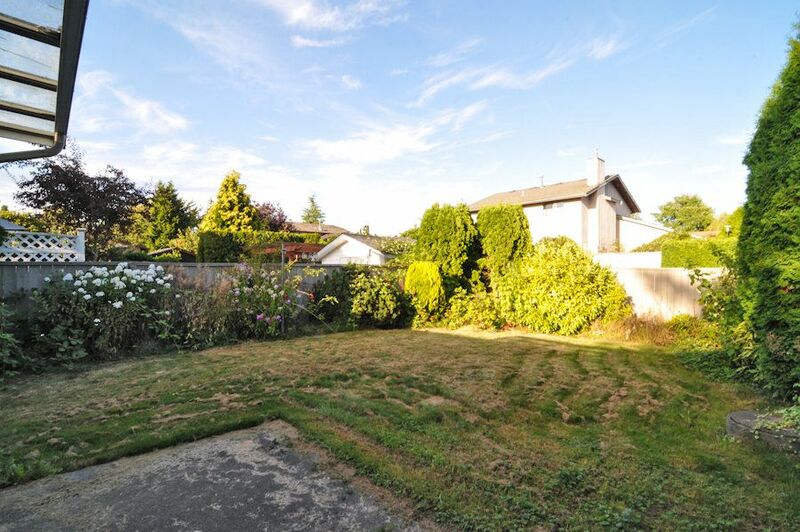 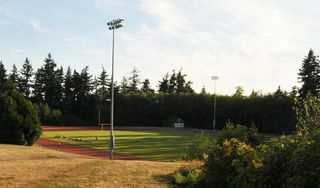 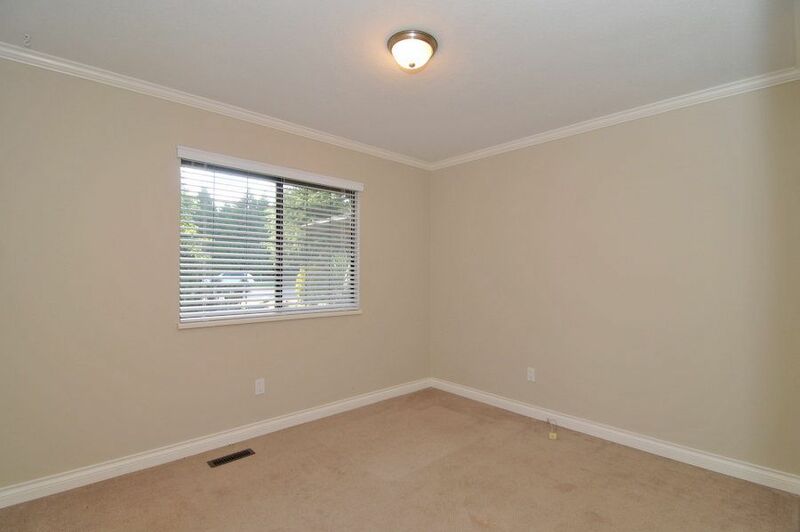 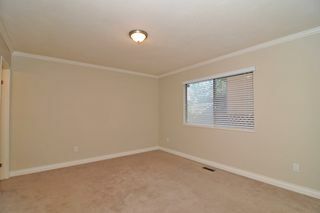 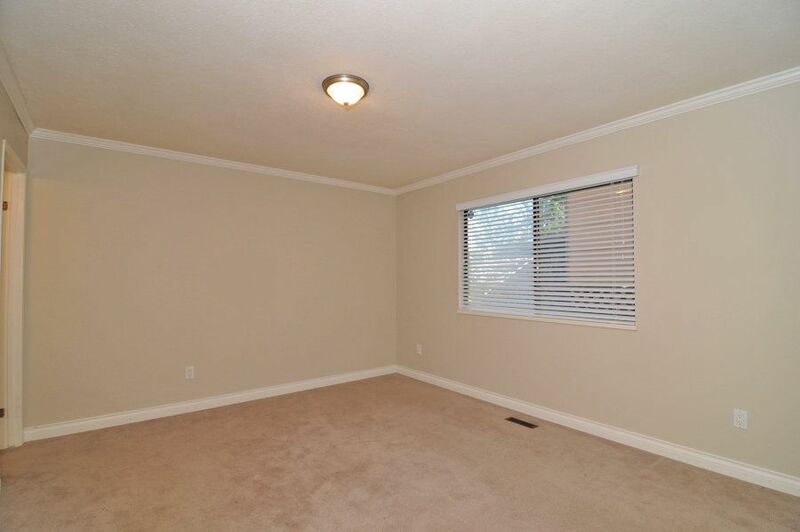 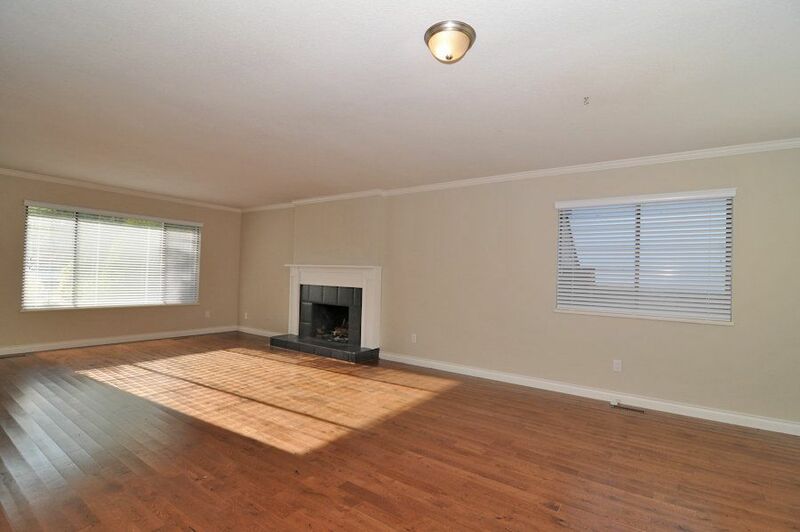 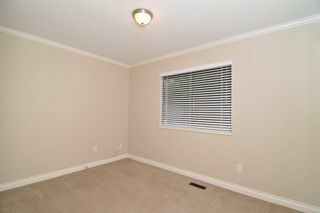 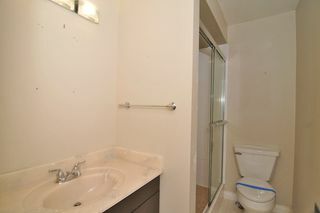 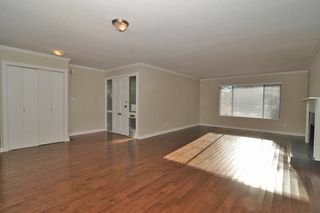 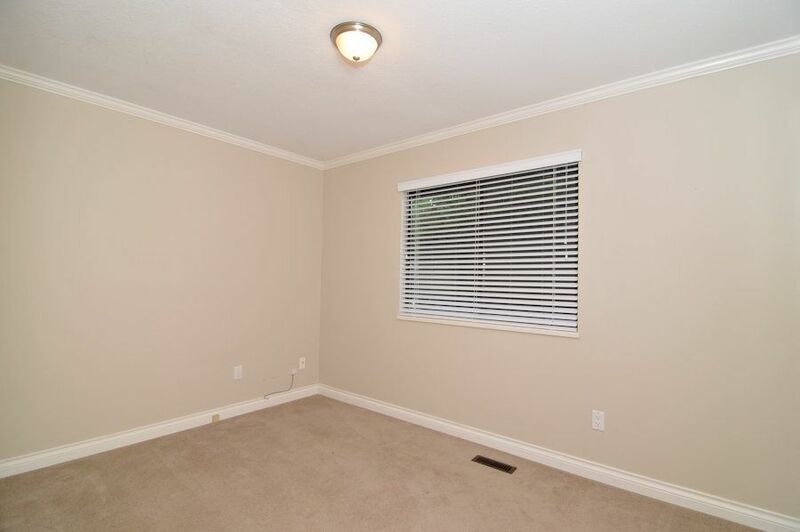 Located across from Semiahmoo High School, Athletic Park and close to many other amenities. Call to view today!